I’m unable to find where to enable the full page layout. It was mentioned in 2015 to revert back to the old editor, but I’m not sure how I find that information. The blog I need help with is mawtext.wordpress.com. 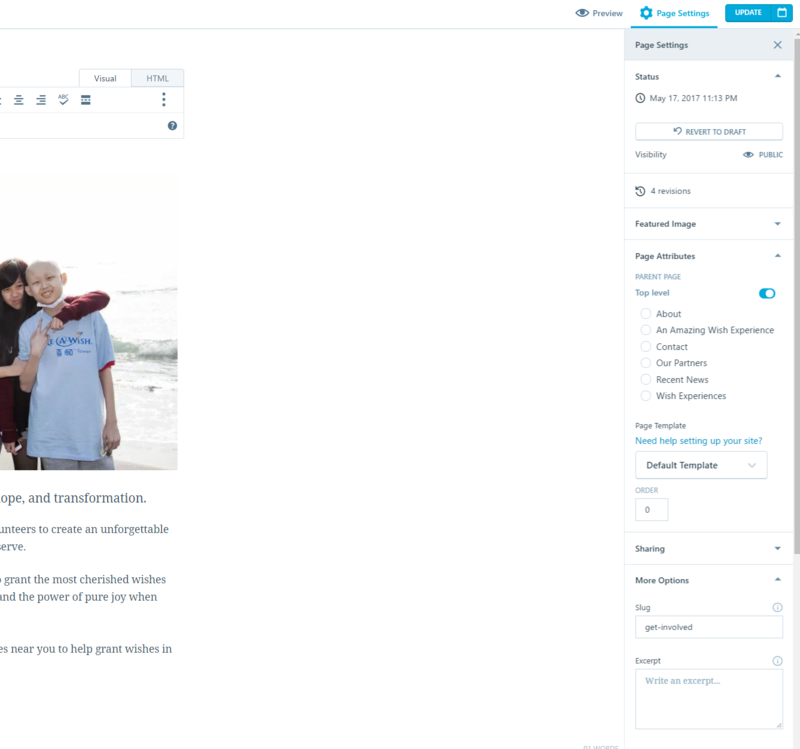 When you’re on a page or post you will see a Layout panel on the right with a checkbox for “Display at full width.” Check that and you page or post will become full width. I don’t see the “Layout Panel” on the right side. It seems like the editor was using the new version. 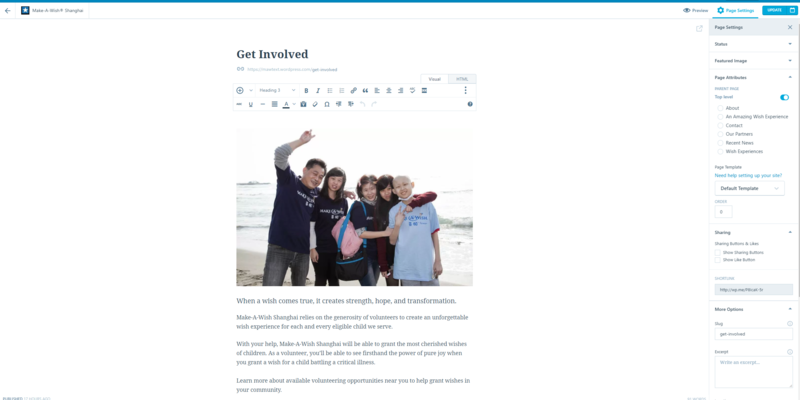 Once you are in there, you can edit the pages/posts with the “Display at Full Width” on the layout panel to the right of the editor. Thank you for your help cbavota! This theme is wonderful! The topic ‘Full Page Layout Missing?’ is closed to new replies.